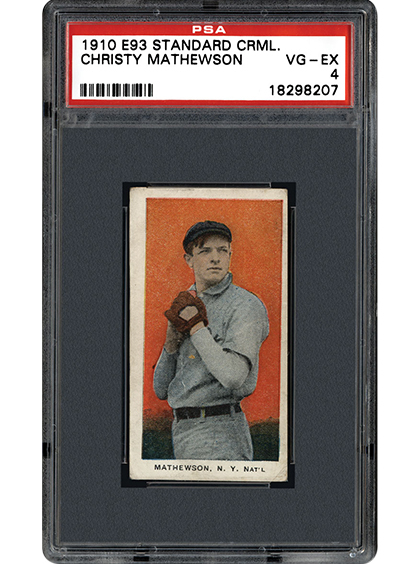 The 1910 Standard Caramel (E93) set is not the largest set in the hobby at only 30 total cards, but more than half of the players included reside in the Hall of Fame. From Ty Cobb to Christy Mathewson to Cy Young, some of the greatest players who ever lived are included in this tough issue. In the following article, we take a closer look at this eye-catching release, one that some collectors consider as sweet as the candy they came with. Jefferson Burdick has long been regarded as one of the forefathers of the hobby. With each new generation, there is a greater chance that those who enter the hobby might not realize Burdick’s contribution or recognize the name at all. 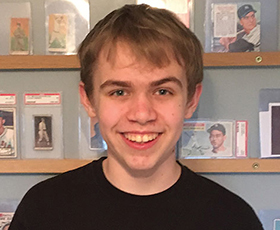 Owen Randell, a young collector from England, wants everyone to know that not only does Burdick mean something to him, but Burdick should be an inspiration to other young hobbyists. Ray Bourque is a hockey player who leaves no doubt about his claim as one of the game’s greats, especially at the position. The problem for Bourque is that while his accomplishments speak for themselves, the appreciation is maybe not what it could be since he lives in the shadow of another Boston hockey legend in Bobby Orr. 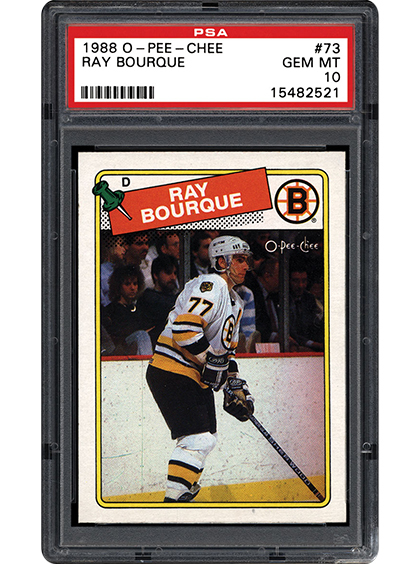 In the next piece, we look at Bourque’s most popular and desirable cards, ones that may be worth more someday if he can escape that shadow. 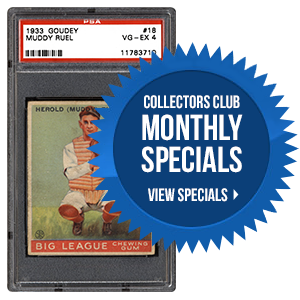 Which of the following baseball E-card sets from the early 20th century is your favorite? It’s hard to believe, but it’s true, we are fast approaching awards season already! The 2017 PSA & PSA/DNA Set Registry Awards deadline is Wednesday, May 31st. As in previous years, the cut-off for New Slot requests to existing set composites is April 30th. 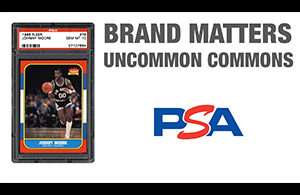 We will guarantee that the cards you request by April 30th, if approved, will be added to the sets prior to the awards deadline.